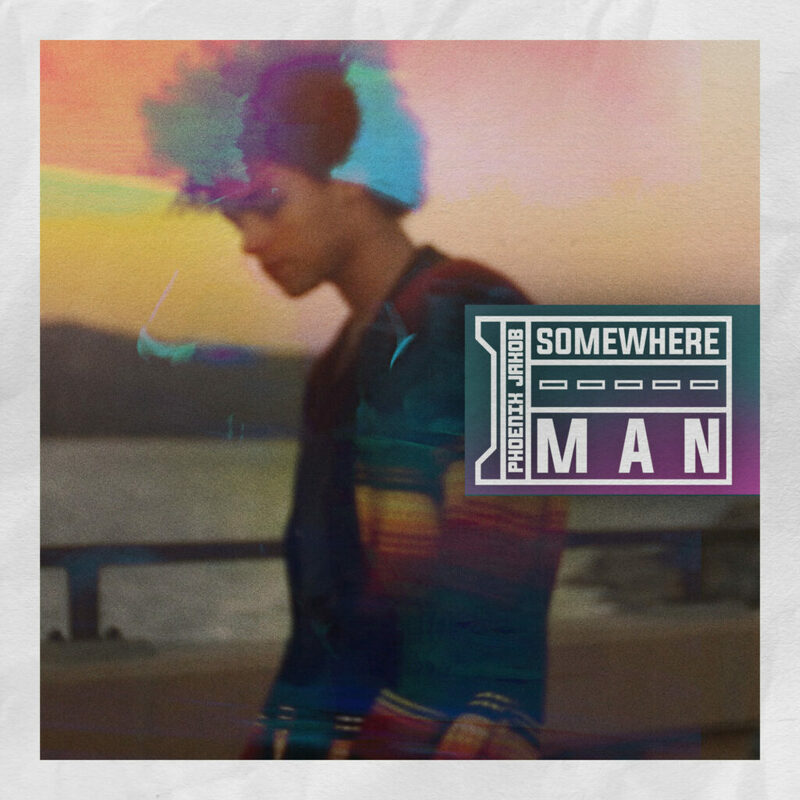 NEW YORK, March 1, 2019 /PRNewswire/ — Phoenix Jakob, one of New York’s fresh new fashion faces and loudest unheard voices releases his debut single, “Somewhere Man” on iTunes, announces Clavelle Marketing. On the heels of a celebratory week; where Luxottica launched a stunning black and white photo campaign for Oliver Peoples, with Phoenix as the face behind the American luxury eyewear brand. The 19-year-old Brooklyn native is the bi-racial-bi-product of a French artist father and American film director mother. Music, acting, and modeling is the trifecta that Phoenix channels his creativity through. This young singer-songwriter is a classically trained pianist & guitarist. Who enlisted the talents of Kristin Wilkinson, a Nashville based composer to help arrange the strings (viola, violin, cello) on “Somewhere Man” alongside engineer Obie O’Brien (Bon Jovi, Elton John, Bruce Springsteen, and Marianne Faithful). Currently signed to Click Models, Phoenix has walked the runways of NYFW, recently shot and done campaigns for Vogue Brazil, W Magazine, Vulkan Magazine, Dazed and Confused, Nicopanda, Duckie Brown, Urban Outfitters, American Eagle and appeared in National commercials for Coca Cola, and Mountain Dew with the Migos. Phoenix currently balances his time between NYC and Los Angeles, is a Taurus, can often be seen striking his one leg in the air pose while respectfully loving waffles.